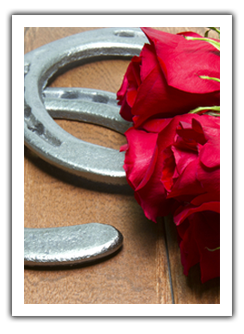 Bloodline offers quality, custom horse racing apparel, branding and gifts - so you look your best on and off the track. 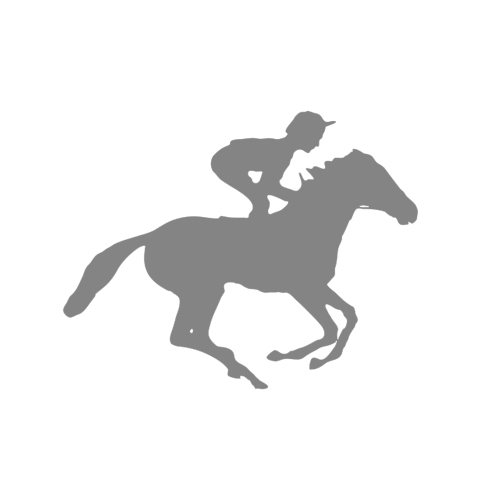 I’m so happy to welcome you to Bloodline Products, a third-generation horse racing apparel, branding and gifting company. I learned everything I know from my mother and my grandmother who ran a custom apparel shop for 30 years based in Lexington, Kentucky. 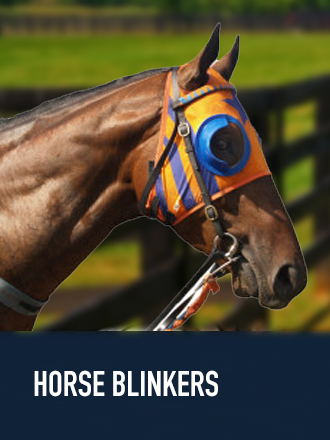 I’m proud of our family legacy of providing custom racing apparel to the thoroughbred industry. 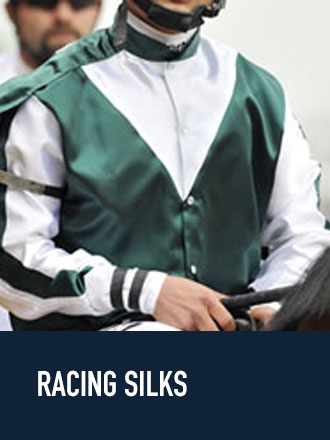 My commitment to you is to provide the best quality racing silks with the passion and dedication that my family has maintained for the last 30 years. I look forward to working with you and seeing you don your silks in the winner’s circle! 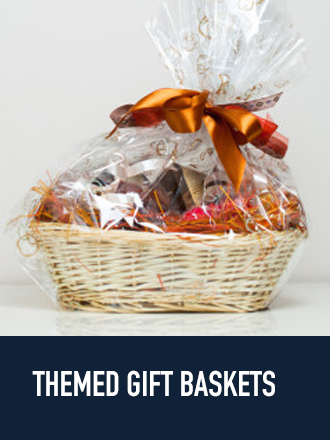 We are pleased to offer a wide range of products to please anyone from the professional to the horse enthusiast. Click on a category for more information and options. Love our silks! Definitely stand out I think, they’re the prettiest looking ones at the track. I love it! Thank you so much, this is just what I wanted, except the cuffs and I hadn’t thought of them. I think they add so much to the garment. Thank you so much!!!!!! Thank you very much for the four beautiful silks! They look great! 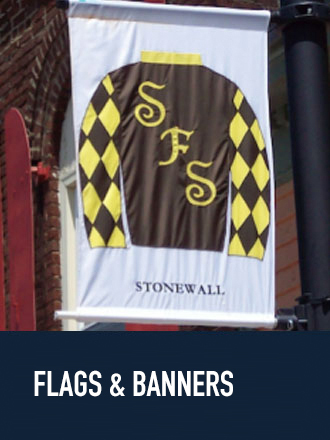 We are very pleased with the color and we will want to order more silks! so we still take orders over the phone…please give us a call.